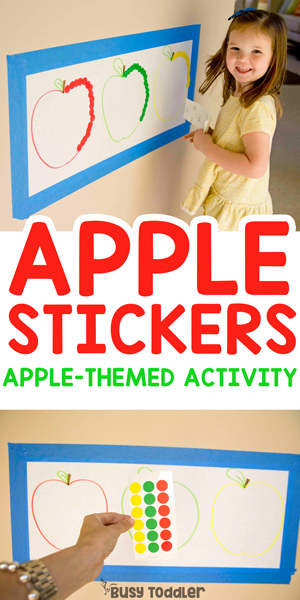 Need an apple-themed activity?! 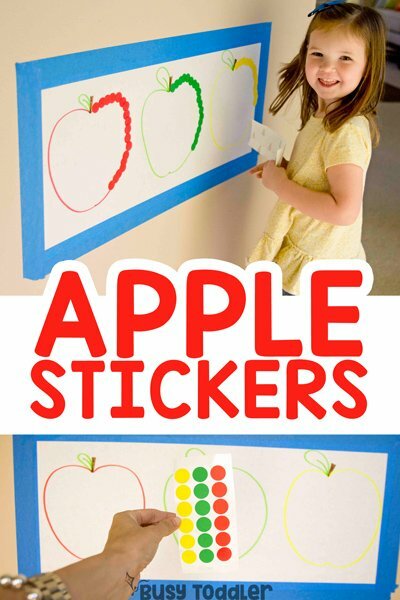 Try making an apple sticker sort! Who doesn’t love a good apple-theme?! I’m over here jumping up and down for apples because those little guys make for some GREAT learning. My apple sticker sort is my latest apple creation and I’m slightly obsessed. There’s so much we can learn from apples and so much we can learn using apples. 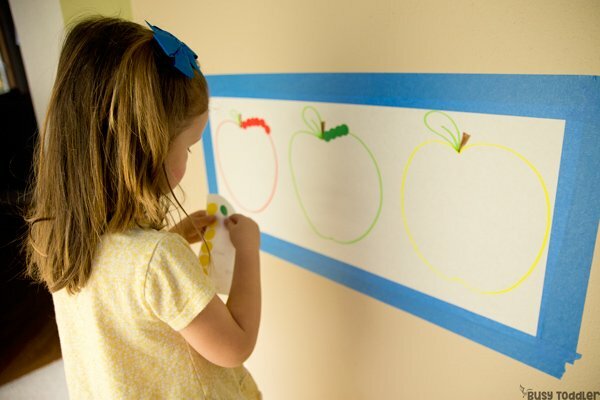 If you haven’t considered doing an apple theme with your toddler or preschooler…let’s get you inspired to try! RELATED: Check out this Apple Poke activity! Did you know I have a whole unit devoted to apples? The very first unit of my Playing Preschool program is about apples. Why? Because apples make a great learning vehicle. They can be the driving force and connecting link for so many learning activities. 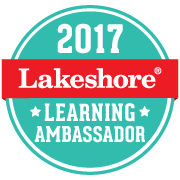 Curious about my program? Learn more HERE or see the first week on apples HERE. How do you make an apple sticker sort? You don’t need much to make this apple sticker sort and that’s how I like it! 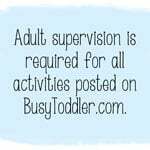 Kids activities shouldn’t cost an arm and a leg OR take a thousand supplies to put together. I rolled out my beloved white butcher paper and taped it onto the wall. I drew three apples: red, yellow, and green. 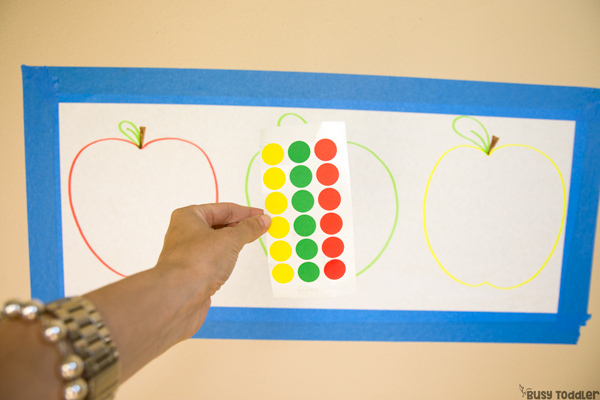 I took my dot sticker sheets and cut off the row of blue dots – I didn’t want to confuse my daughter on her sorting. HUGE TIP: When using dot stickers, make sure to remove the inner white strip to make removing the circles even easier. She’s sorting and having a ball! Sorting is a big and important skill for little kids and one that will carry them throughout their learning life. 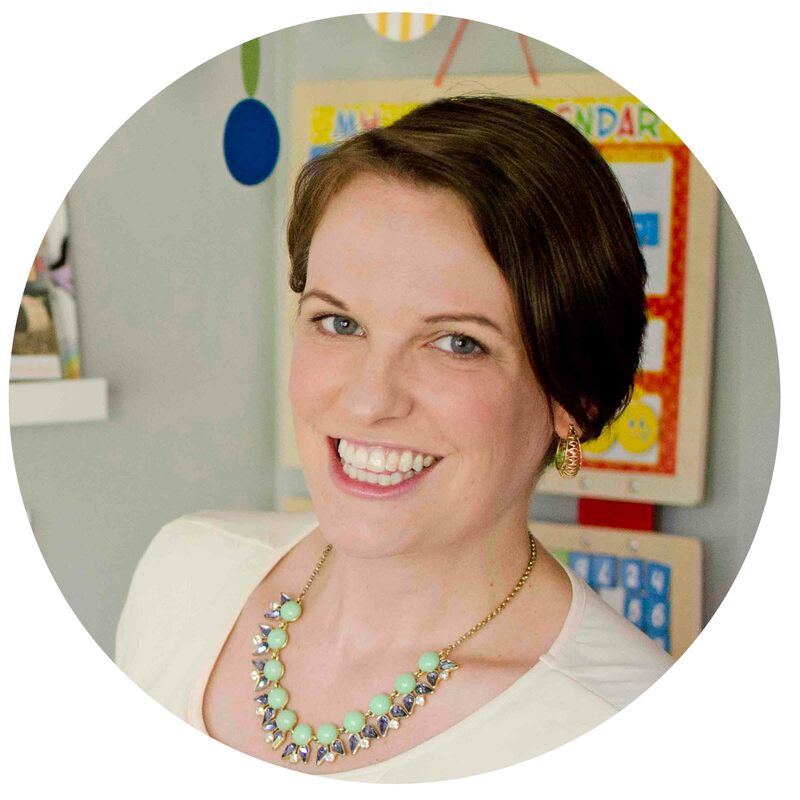 When a child is sorting, they’re analyzing data, making decisions, and comparing attributes. AND she’s working on her fine motor skills and hand-eye coordination. 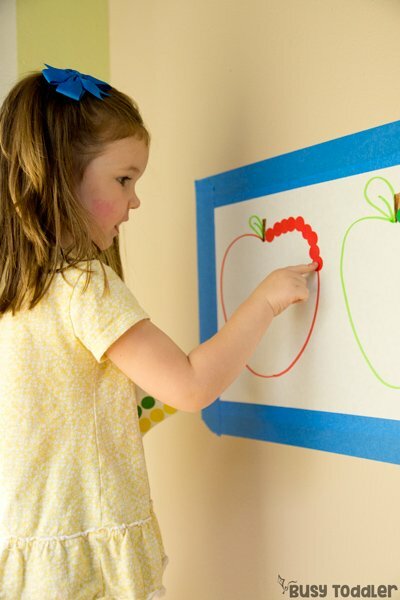 This little activity about apples really packs a big punch! 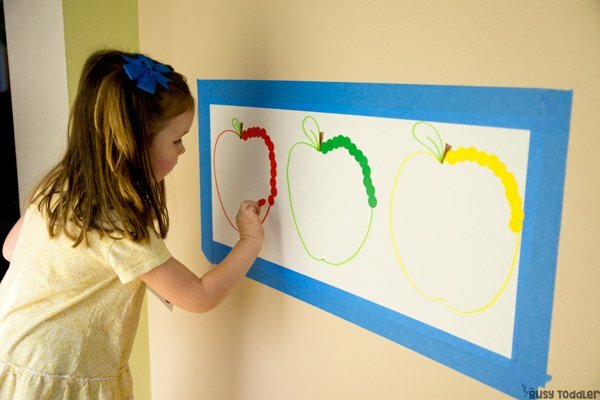 Looking for more apple-themed activities? 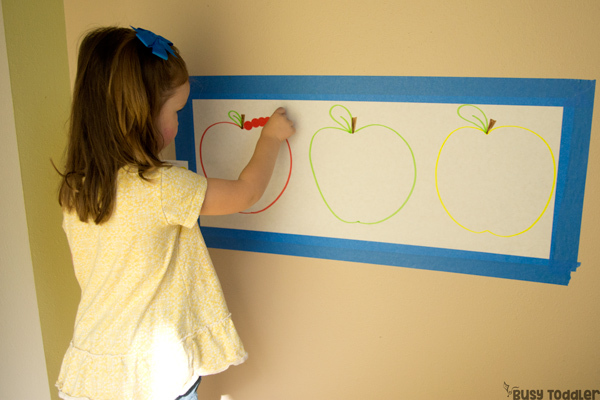 Some of my friends and I joined forces to share fun apple-themed activities. Check these out! It’s easy to look at Pinterest and think our kids need gorgeous complex activities to learn with but really, they just need fun and easy and simple. 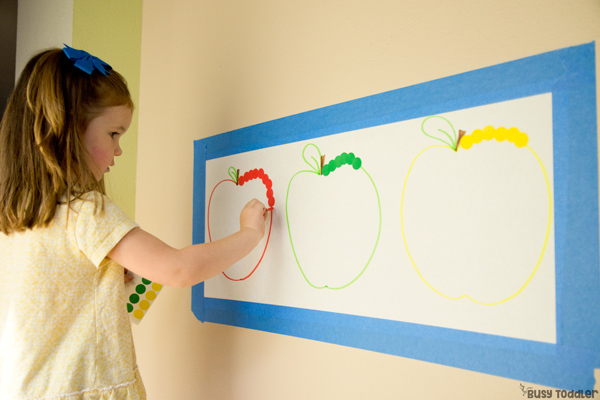 Grab some dot stickers, make a few apples, and get to sorting! 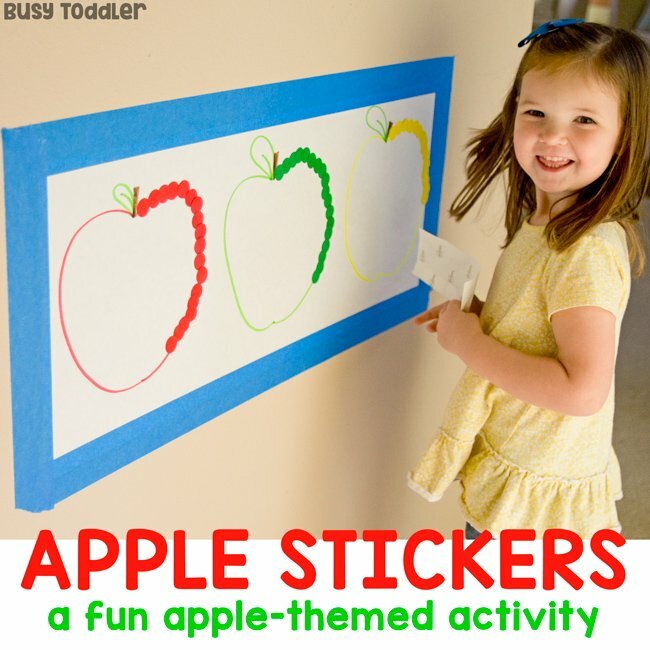 This apple sticker sort is the perfect way to have a little apple fun! When will you make an apple sticker sort?